With millions of passengers traveling around the globe every day, air travel has become a hassle these days. 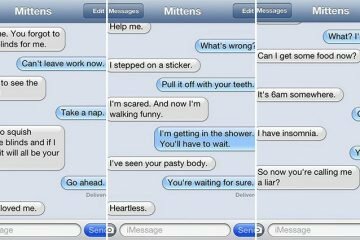 Delayed flights, overbooking, gate changes, and long layovers are only few of those problems that passengers commonly experience. 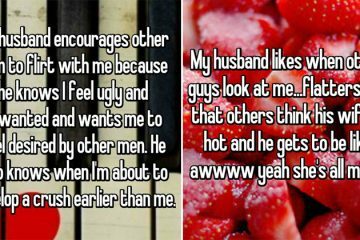 Not to mention those few people who are afraid of airplanes. That is why some airports and airline companies are coming up with innovative ideas to ease the stresses of the passengers. 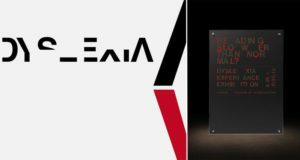 These amazing innovations are changing customer experience with creative products and services to keep passengers happy. Here are examples of creative airport and airline innovations that will make air travel more exciting. 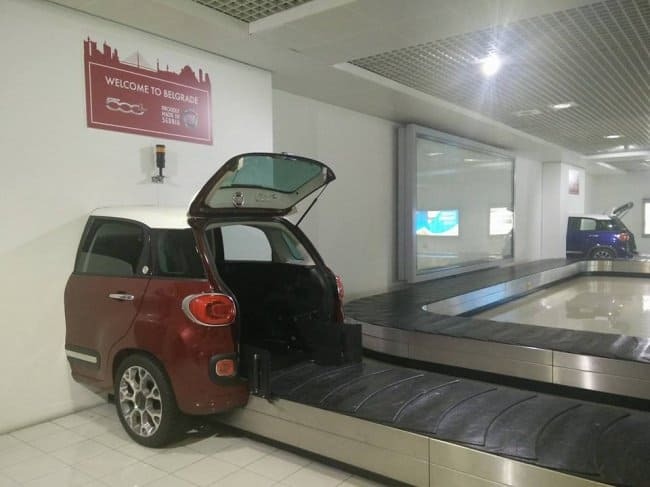 Belgrade airport has this unique baggage carousel that brings luggage out from a car trunk. 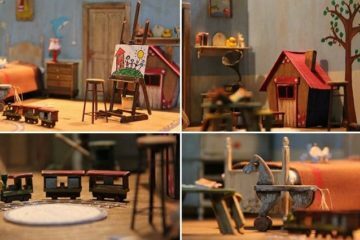 Books lovers will certainly love this. 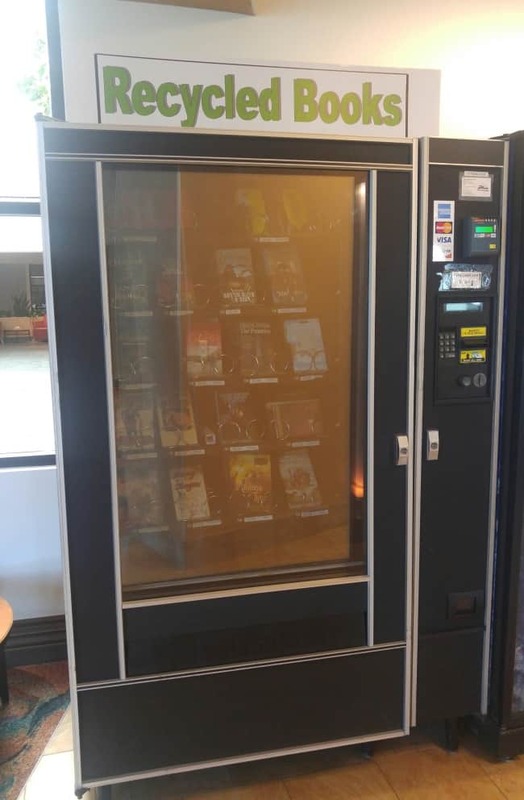 A vending machine for second-hand books. 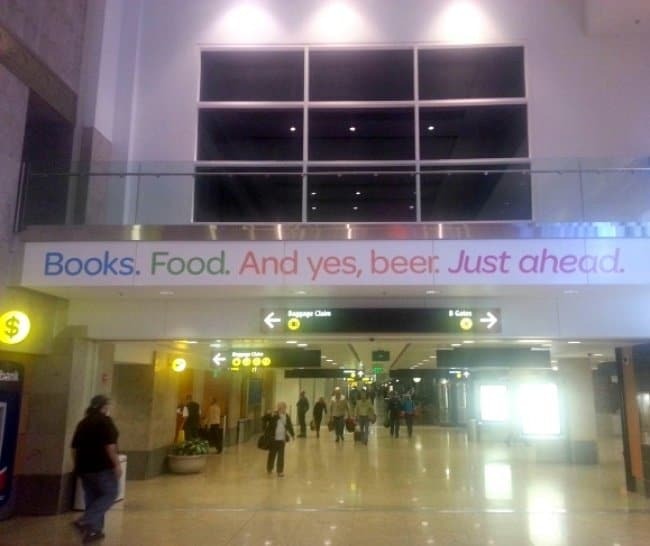 Seattle-Tacoma International Airport have a ton of cool stuffs to offer. How about getting a little bit tipsy during a flight? 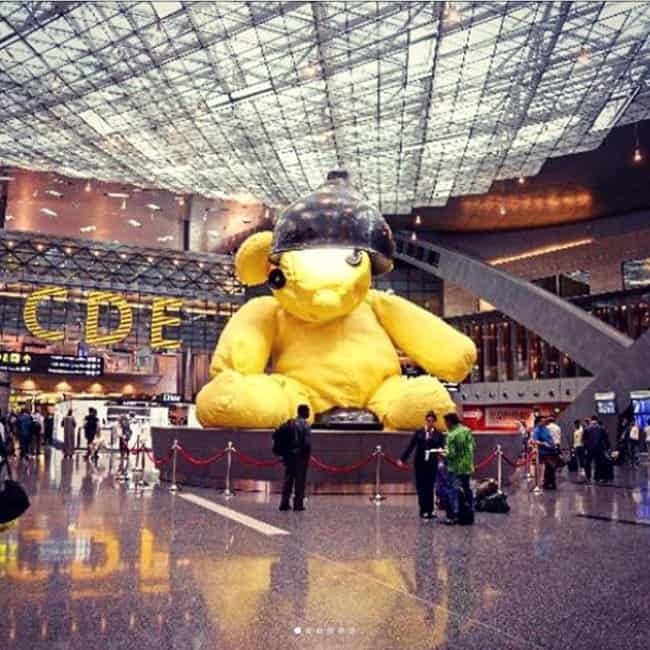 Hamad International Airport in Doha built this giant teddy bear right in the middle. What’s confusing is that huge light bulb on its head. 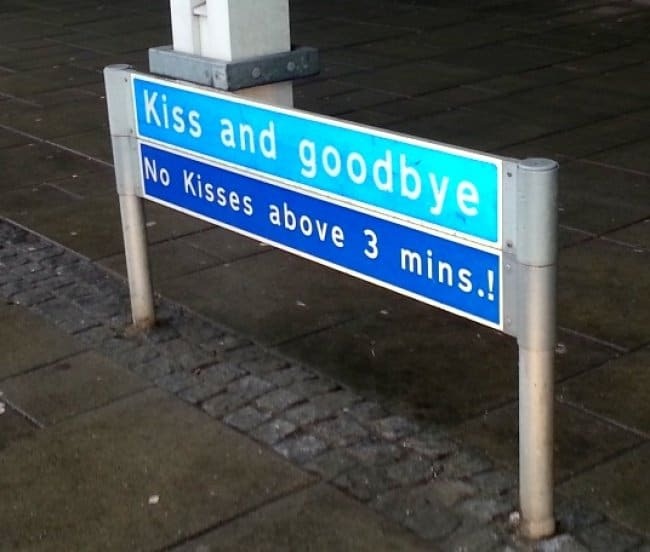 This pick-up/drop-off sign at this airport gives you a time limit for a goodbye kiss. 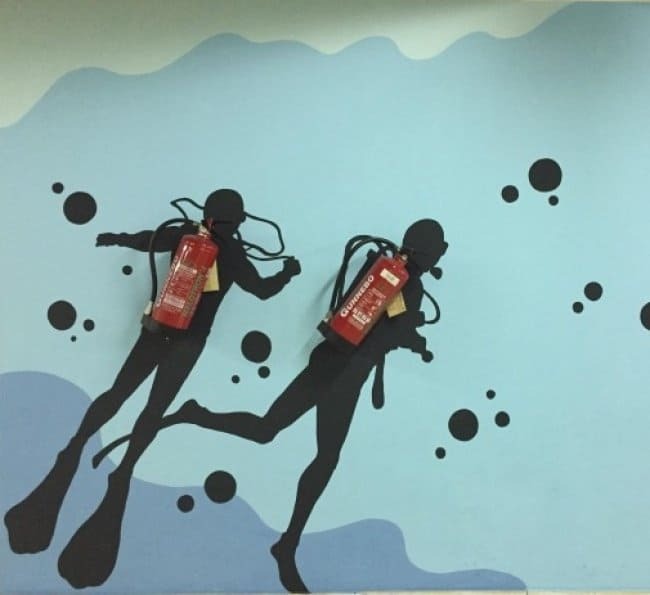 Jakarta Airport displays fire extinguishers as scuba diving tanks in this illustration. 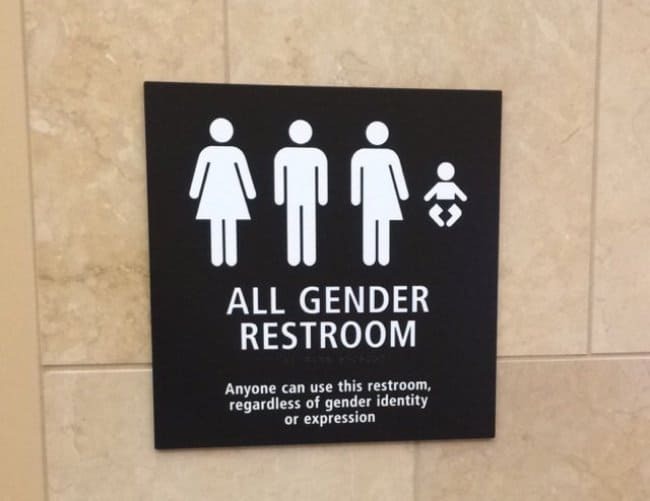 People of all genders and all ages would surely appreciate this restroom sign at San Diego Airport. 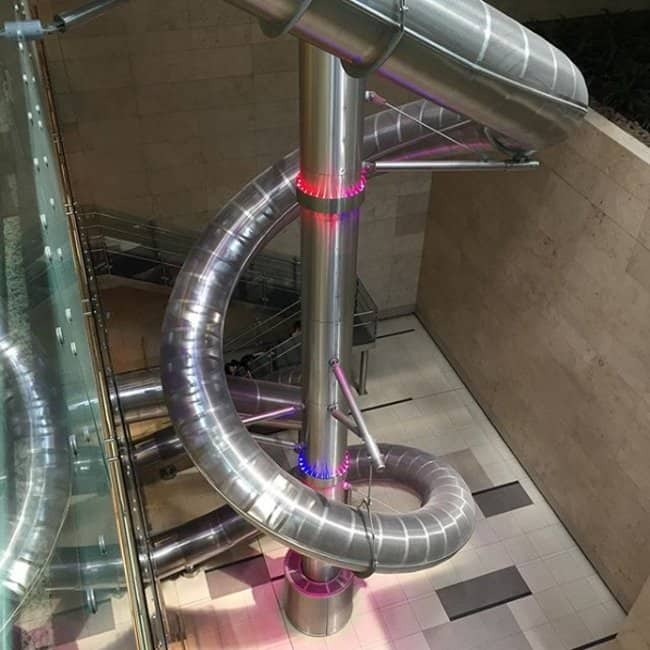 Singapore Changi Airport is the home to the world’s tallest slide in an airport. Passengers can squeal their way down this 12-m tall slide at a speed of 6-m per second. 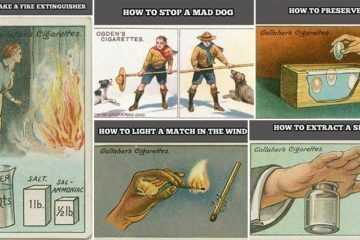 Air travel has never been this fun! Scroll down to check out more creative airport and airline innovations. 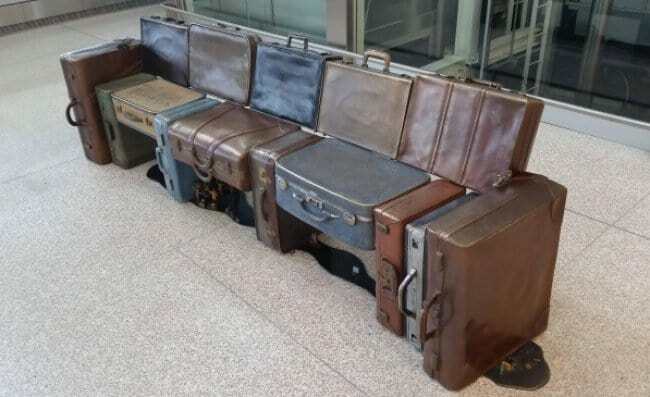 Old luggage are made into a bench in the Wellington Airport. 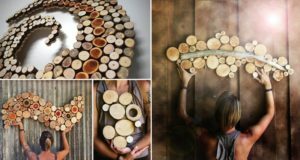 Creative recycling at its finest. 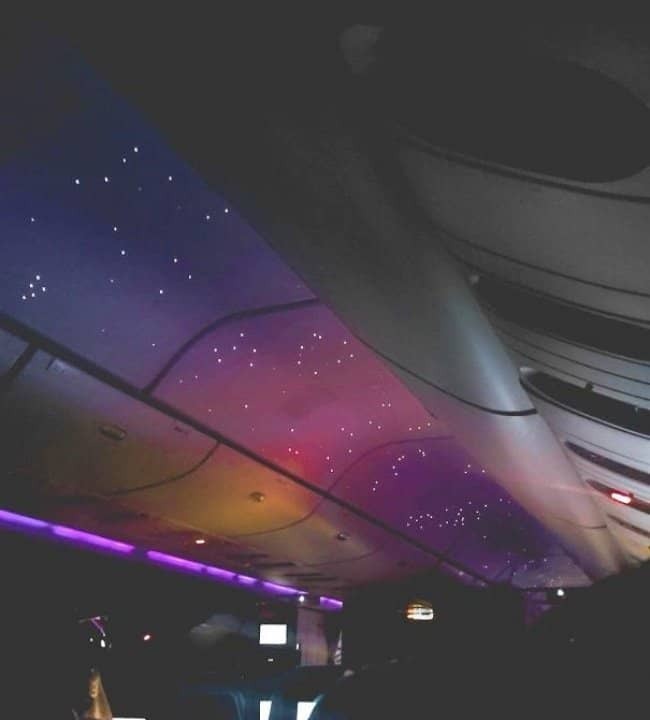 Airplanes are somewhere you wouldn’t expect to see neon lights or aesthetic displays. 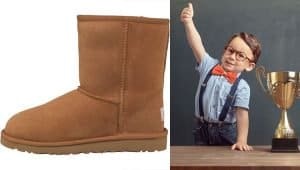 But this airplane broke that stereotype. For worrywarts, checking out that everything is okay gives them a feeling of relief. 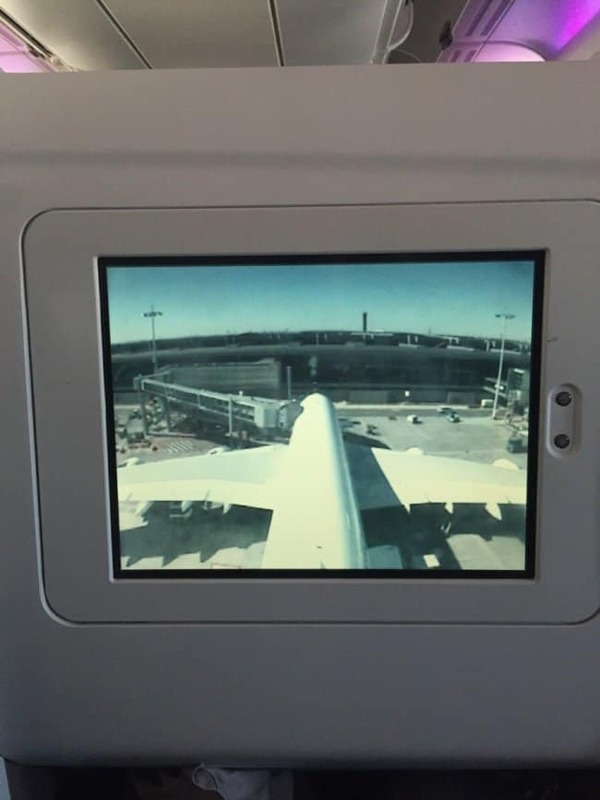 This airplane has cameras in the nose and tail to let passengers see what’s happening outside while in mid-air. 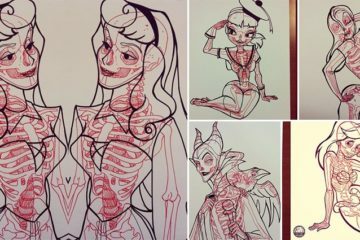 J.G. 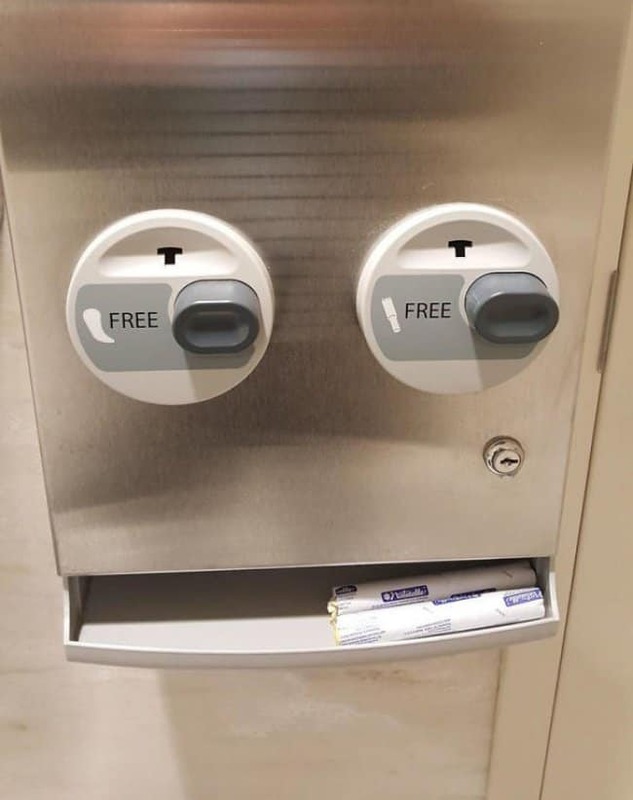 Columbus Airport offers this dispenser that gives free sanitary pads and tampons to those who badly need it. 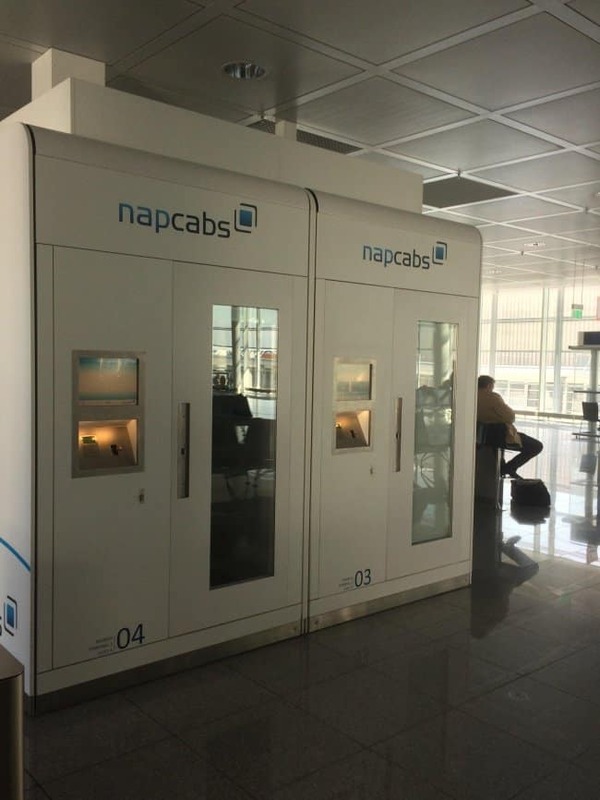 Passengers who want to take a brief nap can rent these sleeping cabins at Munich Airport. 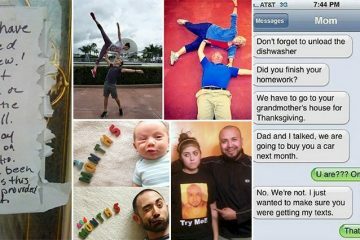 Now that is convenience at its best. A Delta flight was delayed due to bad weather condition. 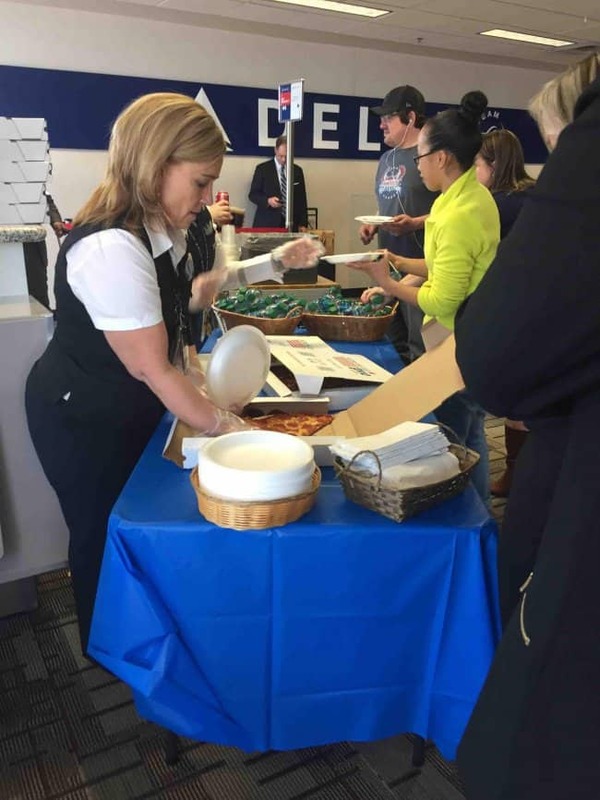 To make up for the delay, Delta staff brought hot pizza and soda for all the passengers of the plane. 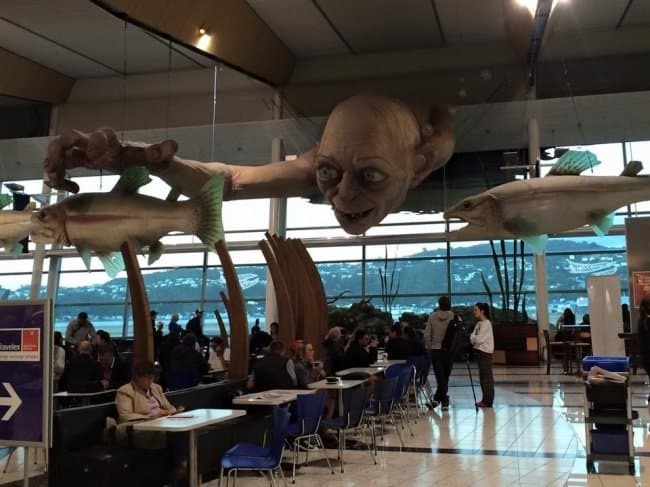 Fans of Lord of the Rings will never get bored in this New Zealand airport. This Gollum looks so realistic that is seems like it can grab you any moment. This is indeed one precious airport.